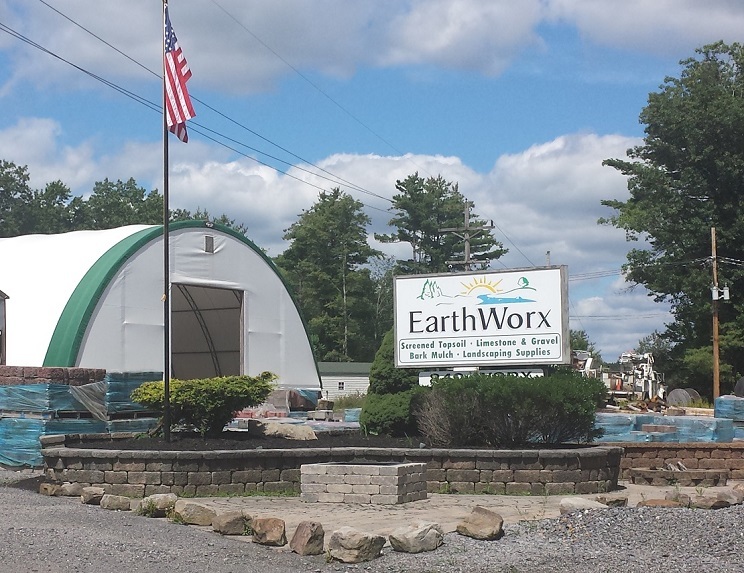 EarthWorx is a locally owned and operated business in Brookville, Pennsylvania and a new location in Woodland, Pennsylvania. We specialize in bringing landscaping and home improvement materials directly to our customers. Should you need mulch, stone, a retaining wall, pavers, or are just curious about what you could do to brighten up your home, EarthWorx has something for you. And if you don't own a truck, EarthWorx can also make deliveries!